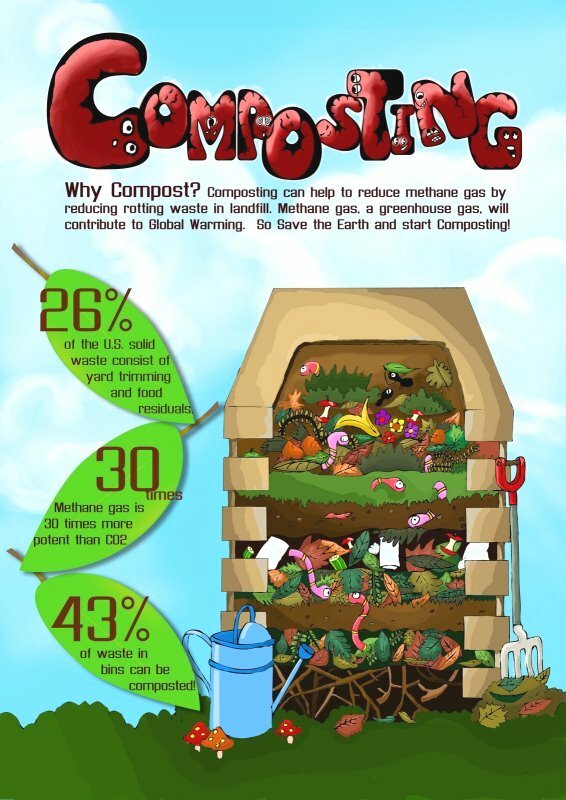 The results of the City’s home composting project was at a WasteCon presentation. The roll-out of composting containers for residents to use at their homes, as well as education on how to use them, resulted in the diversion of significant amounts of organic waste from landfill sites. This was was met with enthusiasm from all areas where it was tested. As such, it is recommended that the project should be considered for wider implementation in the city over the next two financial years. The City of Cape Town, as part of its commitment to create a well-run city, is continually working to minimise the amount of waste that enters our landfill sites. During the 2012/13 financial year, between 12 – 14% of waste was diverted away from landfills thanks to City programmes. Seeking to build on this success, a feasibility study for a home composting programme was undertaken during 2013. Evidence suggests that there are significant potential benefits to wide-scale composting, both environmental and social. In fact, according to recent statistics, an average total of 21 kg of household organic waste from kitchens and gardens per household enters the waste stream each month. A total of 677 individual participants from four different areas took part in the study, and were selected so as to be as representative as possible of the economic makeup of the city. In addition, two schools and one community organisation involved in food gardening with whom the City has existing relationships, were selected to test the viability of collective composting. Participants were provided with the necessary home composting containers and educational material, and requested to measure the volumes of kitchen and soft garden organic waste diverted to their home composting containers during the period from March to November 2013. The results of the study revealed an active rate of participation in the programme of 91%, showing that there is a high level of interest in organic waste diversion programmes. In total, more than 38 tons of household organic waste was recorded as being diverted from landfill at an average of 16,92 kg per household per month. This figure is based on the average of 41% participant feedback data reporting per month. In terms of community-based organic waste drop-off sites, a total of 13,1 kg (per composting container per month) of organic waste was diverted. In addition, a series of questionnaires revealed that up to 90% of home composters surveyed (616 initial respondents) used to dispose of their organic waste into the wheelie bin, but by the final questionnaire 78% of the 239 respondents who responded were composting at home. ‘In a programme where buy-in from the public is so crucial, these statistics are very encouraging. As a result of these figures, the City’s Department of Solid Waste Management is aiming to further explore how best to implement such a scheme. Sources of funding would need to be identified and different funding and consumer education methodologies explored. ‘The City looks forward to working together with our residents to improve our environment and foster responsible waste-disposal habits,’ said the City’s Mayoral Committee Member for Utility Services, Councillor Ernest Sonnenberg.